Gov. 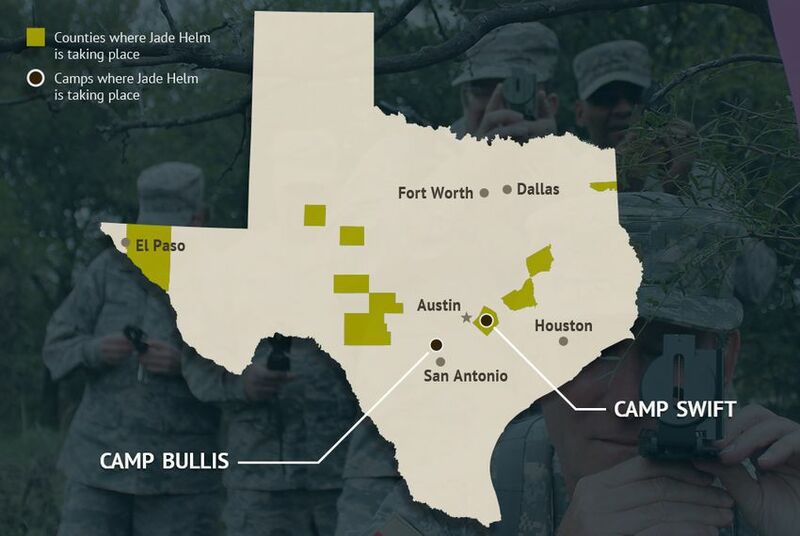 Greg Abbott's decision in 2015 to ask the Texas State Guard to monitor a federal military exercise prompted significant criticism. A former CIA director said Wednesday that the move emboldened Russians to next target elections. Perry on Jade Helm: Military is "Quite Trustworthy"